Nintendo’s Treehouse stream at E3 is showing the new Challenge Mode DLC for Xenoblade Chronicles 2. This is the first footage we’re seeing of the content. 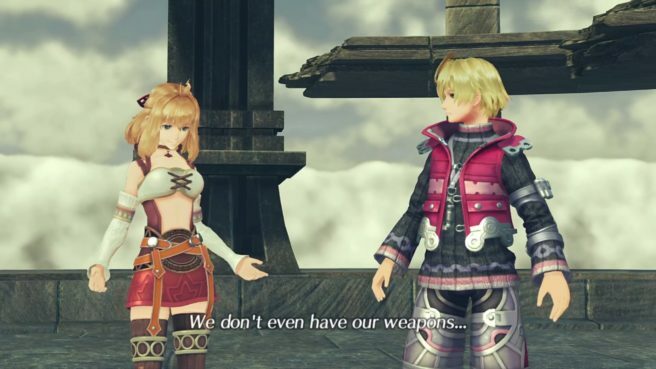 Interestingly, Nintendo has confirmed rumors of Shulk and Fiora appearing. In fact, both will be playable. Both act as Blades in the game.